broad washes, while the chisel end creates firm, clean linear strokes. washes and working wet in wet. 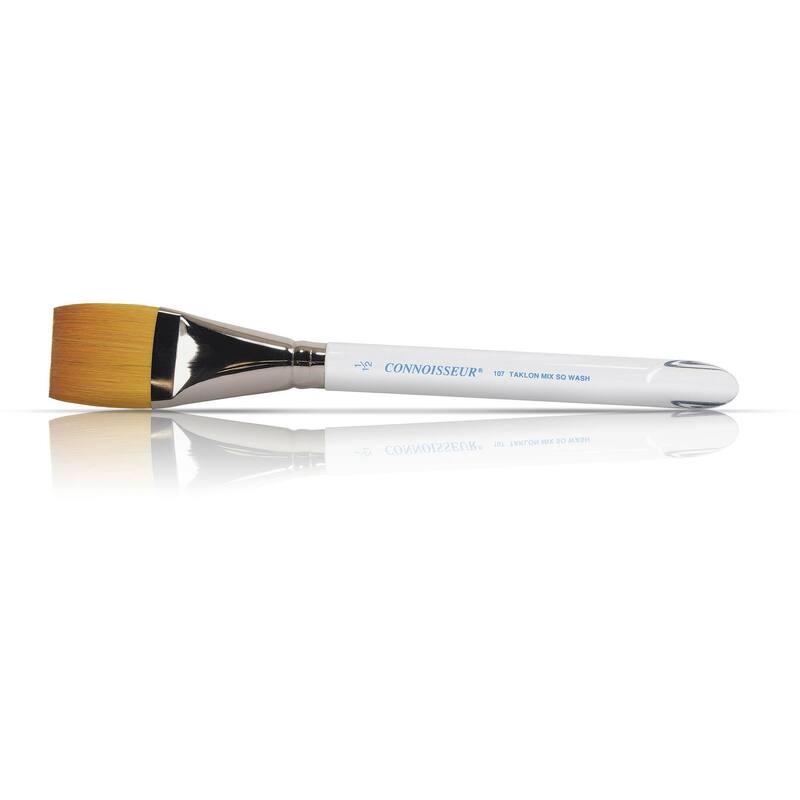 creates firm, clean linear strokes. 32 paint wells surround the outer edge, while three divided mixing areas in the center keep your color ranges neatly separated.The lid snaps down tightly on the base for transport, and can be used as an additional large mixing area when inverted. It measures 1¾"H × 15½"W × 11½"D.
washes. 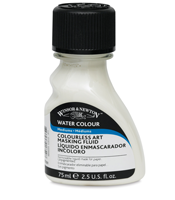 It is specifically designed for soft sized papers to avoid staining. Contains latex. 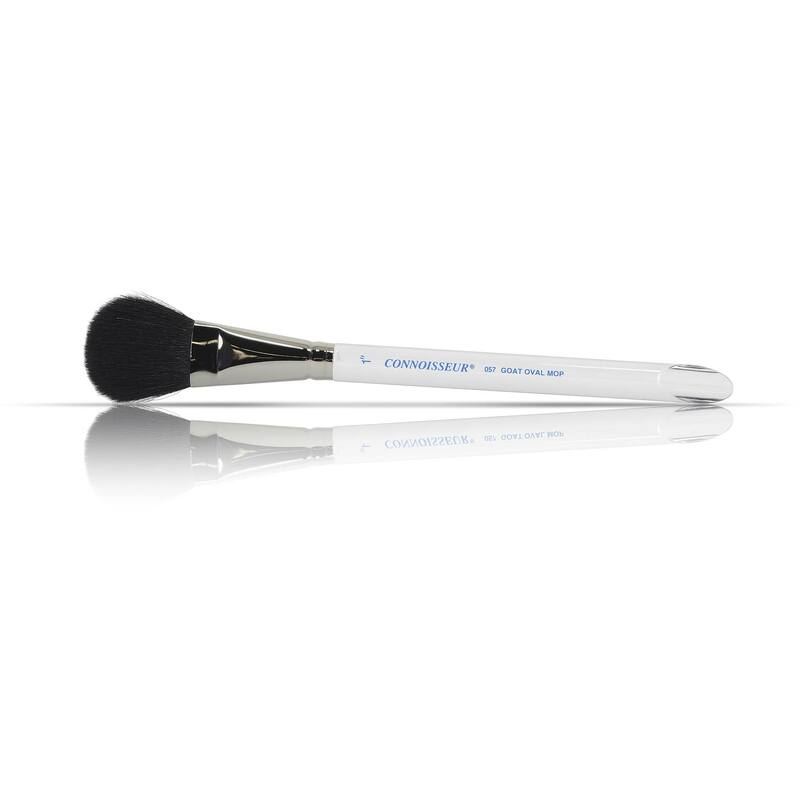 Wash brushes immediately after use. 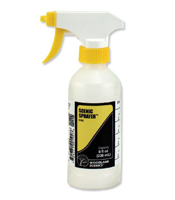 Nozzle is adjustable from a very fine mist to a steady stream. 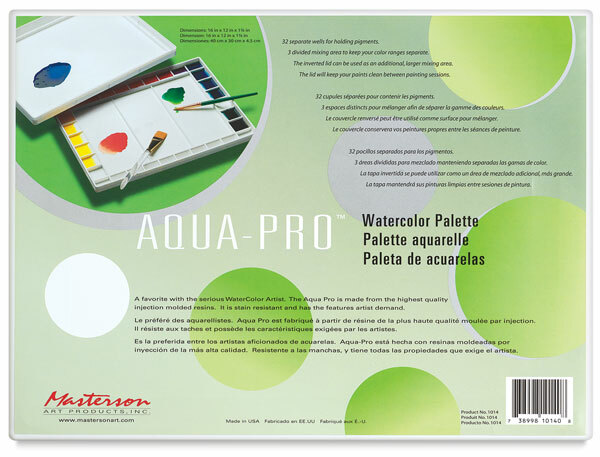 Winsor & Newton watercolors offer bright, vibrant colours and unrivaled performance. 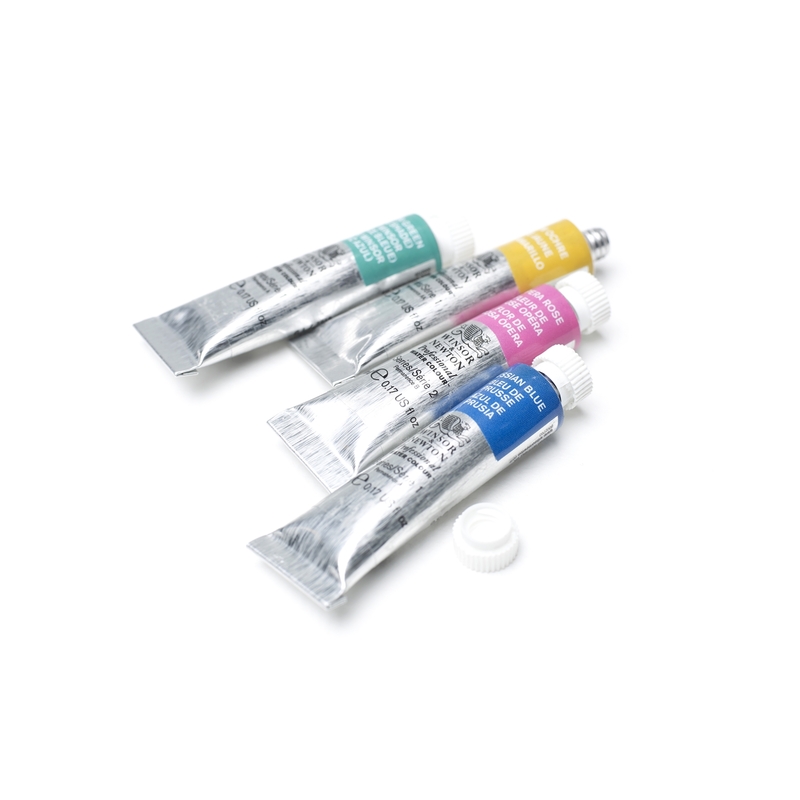 Please select option for Winsor & Newton 5ml Watercolor Tubes.